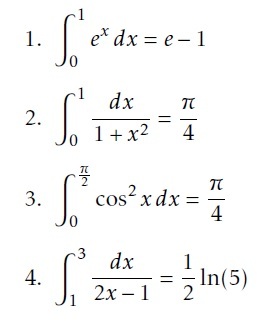 Welcome to Day 21 of the Intuitive Online Calculus Course. Today we focus on the Fundamental Theorem of Calculus. We pay special attention to the intuitive idea behind this theorem and how to apply it to solve problems. Solve the exercises found on the Day 21 Guide, then come back here to check your answers.